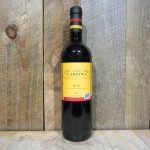 The best vineyards of Calatayud are situated high on the hillsides, where, despite the poor gravelly soil, the vines produce the finest grapes possible in this arid and desolate region. 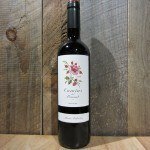 Only the ripest clusters are chosen, thus producing a wine of considerable depth and finesse including intense aromas of sweet cherries and dark plums. 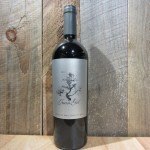 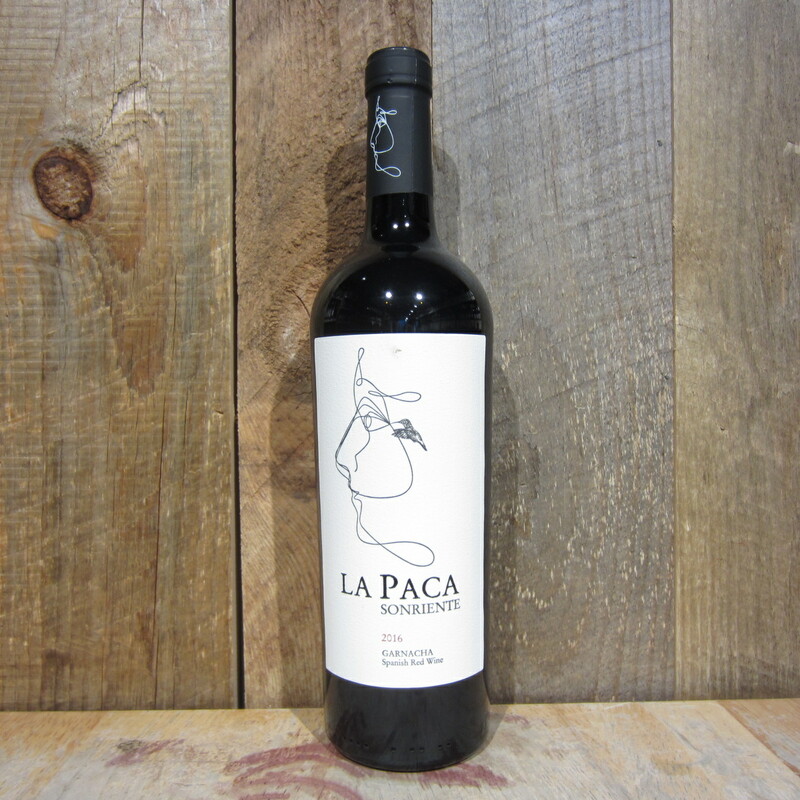 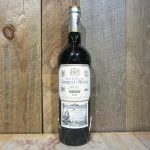 Be the first to review “LA PACA SONRIENTE GARNACHA 750ML” Click here to cancel reply.